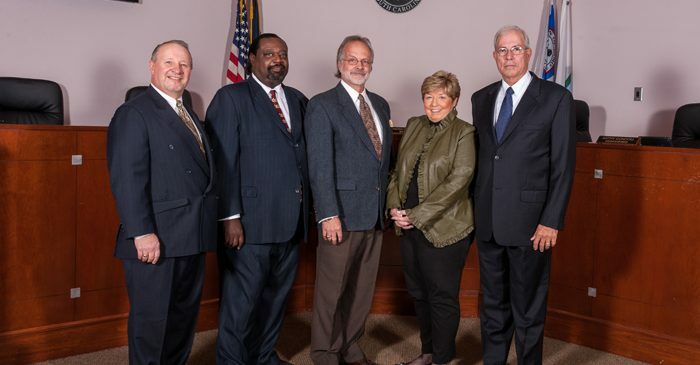 The Town of Irmo has a Council form of government under which voters go to the polls in November every odd-numbered year. The Council members are elected at-large and serve four year terms. 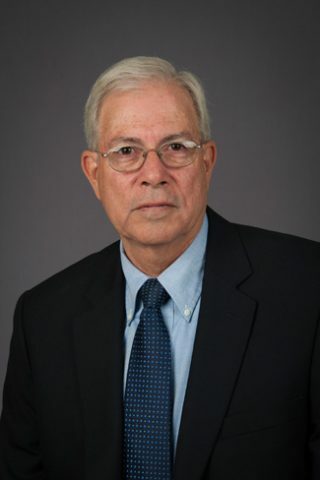 The Town Manager, appointed by the Council, is primarily responsible for the efficient operation of the town government. 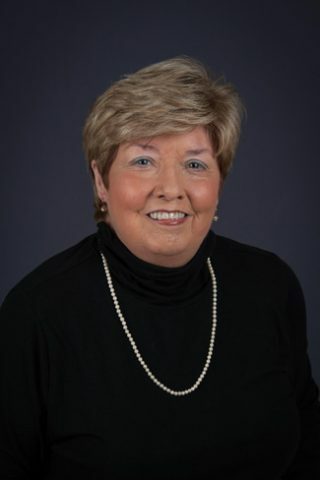 Mayor King was elected as Mayor in 2011 but has served on the Irmo Town Council since 2005. His current term will expire in 2019. 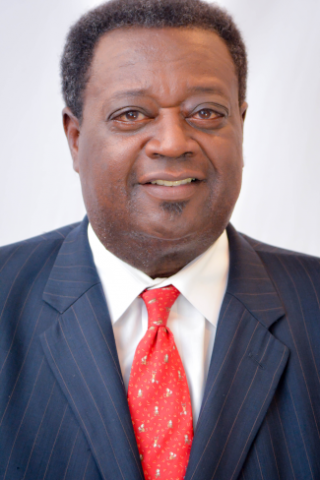 Council Member Waites was elected in 2015. His current term will expire in 2019. Council Member Condom was first elected in 2003. She was re-elected to her 4th term in 2017. Her current term will expire in 2021. Council Member Walker was first elected in 2004. He was re-elected to his 4th term in 2017. His current term will expire in 2021. 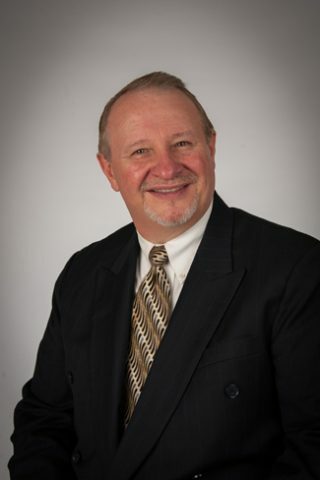 Council Member Pouliot was elected in 2015. His current term will expire in 2019. 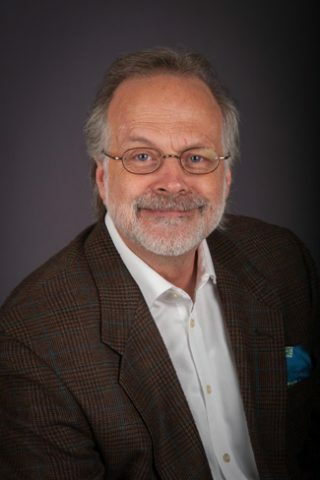 As the Mayor of Irmo, I would like to give an official “Hello, and Welcome to Irmo.” But much more than that, I personally want to welcome you, not just to the Town of Irmo, but the Greater Irmo area. Whether you decide to rest your head in Ballentine, White Rock, Hilton, Dutch Fork, St. Andrews, Seven Oaks, Coldstream, Bush River Road, Highway 6 or in the greatest little Southern town itself, Irmo, SC, you are going to love that you did. I moved here from North Carolina, by way of Alabama, and my wife is from the Finger Lakes Area of New York State. We love that we have raised our kids here in Irmo, SC. We have great schools, with one of the best school districts in the state. We have top-ranked elementary, middle and high schools. Irmo has grown over the years and our business community has been a tremendous part of that growth. With an abundance of local shops and offices, Irmo has everything to conveniently meet your needs. There are great shopping areas along Lake Murray Boulevard, St. Andrews Road and Broad River Road, among others. Health care services, gyms and yoga studios, home repair and automotive services are readily available. Why look or live anywhere else? 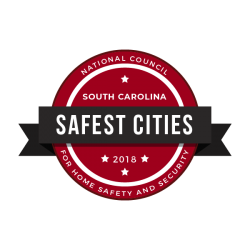 Irmo was just recognized as one of the top safest cities in South Carolina, and recognized as one of the smartest towns in South Carolina. We have room for you and your family. Our existing homes are priced from $100,000 up, and new neighborhoods where the roads are just getting built, two new neighborhoods in the planning stages, and two just about finished. Call a local Realtor or Homebuilder today. You are gonna love that you did!